Nails can become weak, dull, or discolored, and break easily. Growing your nail and keeping them healthy can require particular care, but it is not impossible to achieve. A combination of diet, lifestyle practices, and proper nail care regimen can improve the health of your nails. Here are a few steps that you can take now to gain stronger and healthier nails. Working with your hands persistently can cause your cuticles to become damaged. Dehydration can lead to cracked, peeled and ragged cuticles. Some individuals have a habit of picking, deeply trimming and manipulating their cuticle layer, commonly to apply for nail extensions. Cuticles are important because they serve as a seal and a barrier that locks in moisture and keep infections at bay. Healthy cuticles are essential to nail growth, which starts below the cuticle line. Avoid trimming your cuticles, and instead, gently push them back without scraping your nails. Moisturize your cuticles with olive oil, for example, or cuticle moisturizer to keep both cuticles and nails hydrated and healthy. The first thing that is often grabbed to deal with breaking nails is a nail hardener. Though it may seem like the right solution, nail hardeners may not be the best product for stronger and healthier nails. 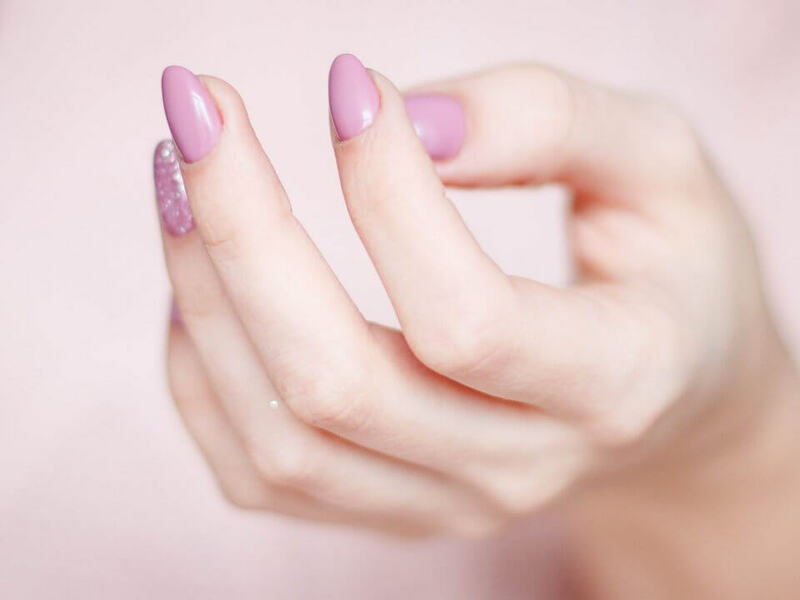 A primary ingredient in nail hardeners is ethyl acetate, a bonding agent, but could also contain calcium for soft or weak nails and nail conditioners for brittle nails. Some nail hardeners are formulated with unsafe ingredients, such as formaldehyde or formalin, which can damage your nails. Skip on the nail hardeners to avoid the harsh chemicals that could do more harm than good. Many vitamins and minerals can play a role in maintaining proper nail health, by growing and rejuvenating nails. Nail discoloration, brittleness, or spots could all be signs of a vitamin deficiency. 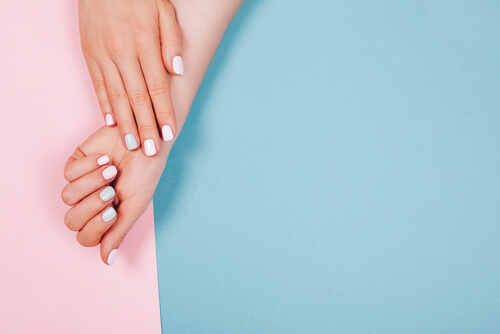 Biotin, zinc, vitamin C, folic acid, and iron are great supplements that can help you to achieve strong, healthy nails. Biotin, for example, has been shown in studies to be useful in brittle nail syndrome, where it appears to diminish with a 2.5-mg dose supplementation of biotin daily. Supplements can promote healthy cell growth, strength and give shine to your nails. Maintaining a balanced diet can impact your nails, and many foods can help strengthen nails and improve growth. Healthy sources of protein like lean cuts of red meat can be a great source of iron that can keep koilonychia, a nail disease characterized by spoon-shaped nails at bay. Other nail-health foods include blueberries that are antioxidant-rich, almonds loaded with magnesium, milk, rich in calcium, and eggs, which contain protein, some levels of vitamin D and biotin as well. 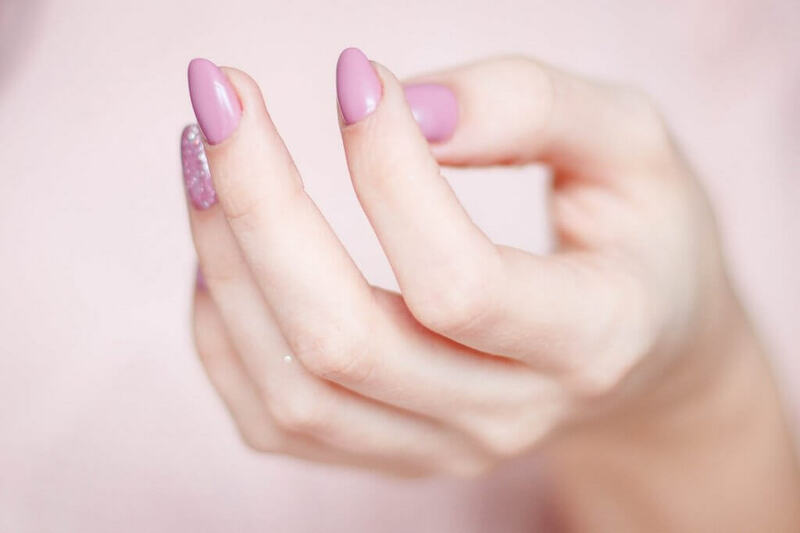 You can get stronger and healthier nails by maintaining a balanced diet, taking supplements, ditching nail hardeners, and hydrating your cuticles.